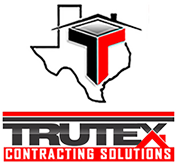 With these core values TRUTEX strives to establish itself as the most reliable and respected Roofing and Construction Company in North Texas. Our goal at TRUTEX is to conduct business in a manner that elevates the industry standards and how contractors are perceived by homeowners, commercial clients, and insurance companies alike. * Perform the highest level of quality construction services at fair and market competitive prices. * Ensure the longevity of our company through relationships and repeat/ referral business built on customer satisfaction in timeliness, attention to detail and service-minded attitudes. * Maintain the highest levels of Professionalism, Integrity, Honesty and Fairness in our relationships with our suppliers, subcontractors, professional associates and customers. * Educate the consumer on the claims process and use our knowledge and experience to secure better outcomes for the customers. As insurance regulations become more stringent home owners need an educated and competent contractor that truly understands how insurance companies function to guide them through the claims process. 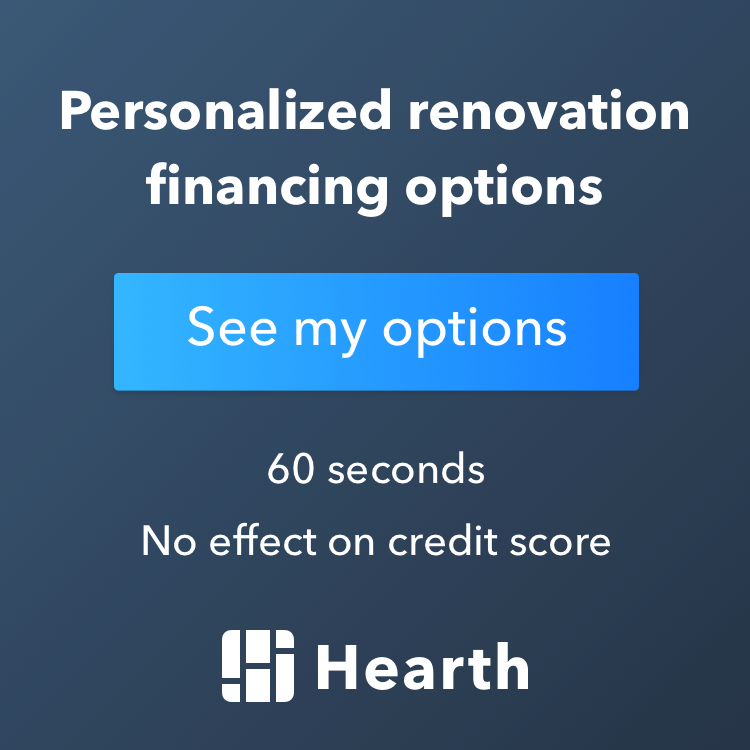 Most contractors in the market do not have the experience or the knowledge to ensure a fair settlement for their clients resulting in wasted time and lost proceeds, or worse - compromised quality from the contractor. TRUTEX is dedicated to representing our clients best interest in the settlement process, educating our customers, obtaining full fair market proceeds from the insurance, and providing outstanding turn key service. The TRUTEX team will be there from the initial filing of the claim, meeting with the insurance adjuster, negotiating on your behalf with your carrier and delivering high quality installation and restoration that is second to none.